Poverty alleviation is one of the great targets in sustainable development and achieving social equality. 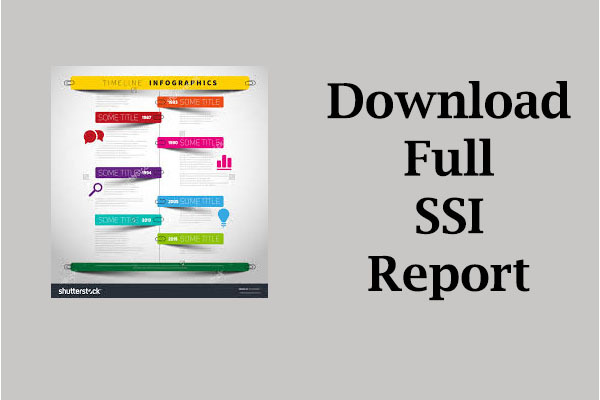 As a sub-indicator, poverty has strong links with other metrics related to growth, socio-economics, health, and even the environment (Hopwood, Mellor and O’Brien 2005) and is listed in multiple studies on sustainability indices (Anielski 2001; Hodge 1997; Lee and Huang 2007; New Jersey Future 1999; Schlossberg and Zimmerman 2003). The poverty sub-indicator measures the percentage of individuals, households and children in each state that are suffering from poverty. 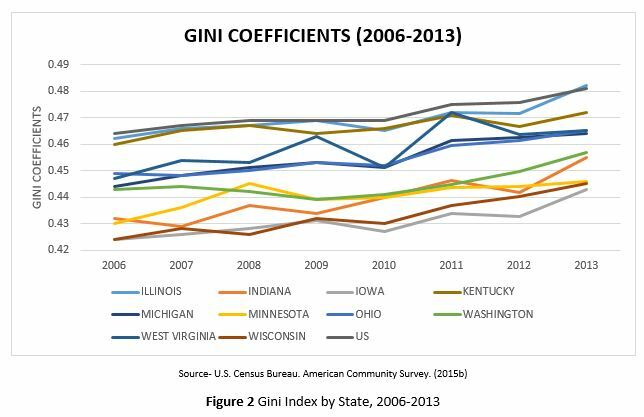 The poverty-related metrics in the Economy indicator focus on the impact of poverty on economic growth and the financial well-being of the states. The poverty sub-indicator in Social Equity, on the other hand, emphasizes the inequality resulting from individuals’ lack of financial resources. 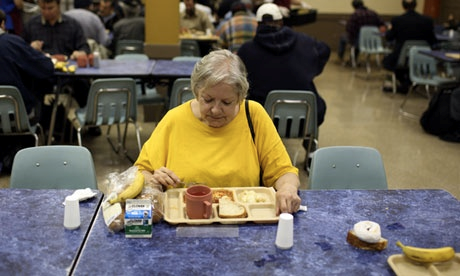 In addition, this sub-indicator addresses the kinds of basic needs that may not be adequately available for a poor population, including access to food and shelter. 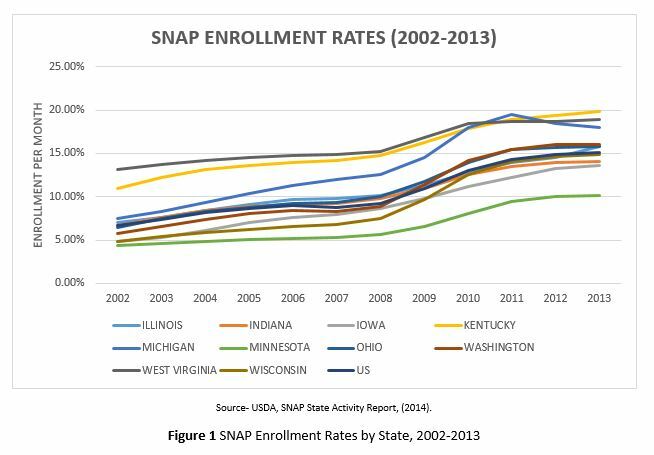 Increase the percentage of the low-income population enrolled in the SNAP program. A higher percentage of the low-income population in the SNAP program would transfer into more rapid or more efficient anti-poverty progress, due to the strong anti-poverty effect of the program. Further study the geological correlation between high child and family poverty rates and pollutants or hazardous materials in the environment. The child and family poverty rates may be linked with environmental inequality concerns, because poor families often are left with no choice but living in toxic housing conditions or polluted neighborhoods. Increase the provision of affordable housing or reduce the housing cost burden, in addition to reducing the overall poverty rates.